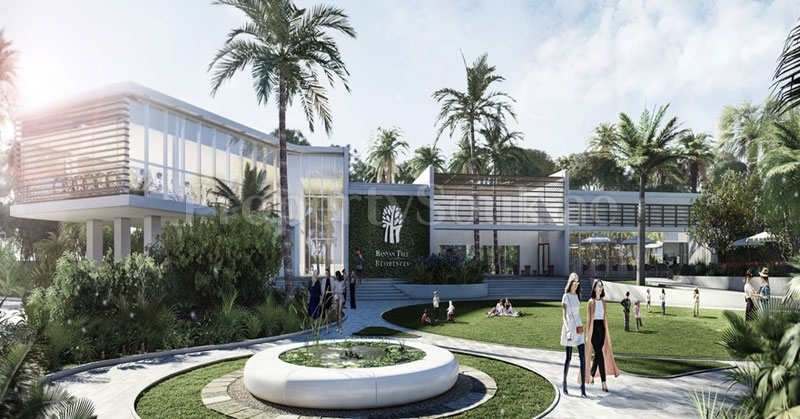 Banyan Tree Residences is located at the intersection of Emirates Hills, Emirates Golf Course, Montgomerie Golf Course, and DMCC. It options 235 residences, pulled over 32 storeys and provide 1 Bed, 2 Bed, 3 Bed & 4 bedroom apartments with starting area from 655 Sq.ft To 4072 Sq.ft at inexpensive price. Jumeirah Lakes Towers is a residential and commercial group that provides an ideal location to live, work, and play. 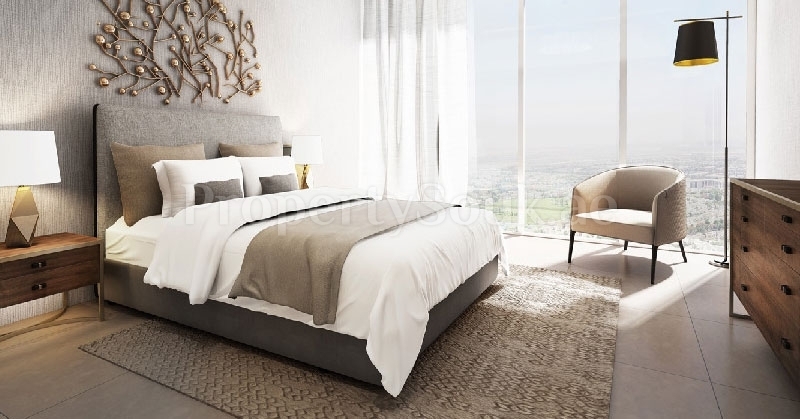 The area is easily placed off the Sheikh Zayed Road and placed between Damac Properties and Jumeirah Metro stations providing easy access throughout the city’s major and around areas. The area is mostly comprises of high-rise towers offering a wide range of properties for sale and rent. 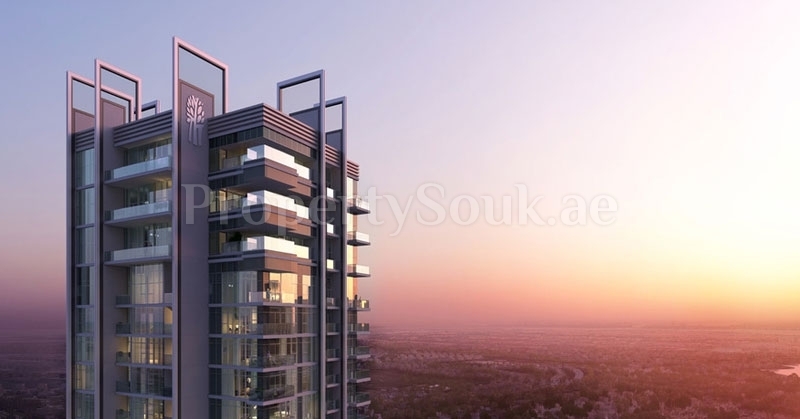 Apartments are the common type of housing in the area, properties in Jumeirah Lakes Towers are mostly perpetual which means buyers are assured with full ownership of the property. Everything you need from shopping to enjoyment can be found in the group and surrounding areas. 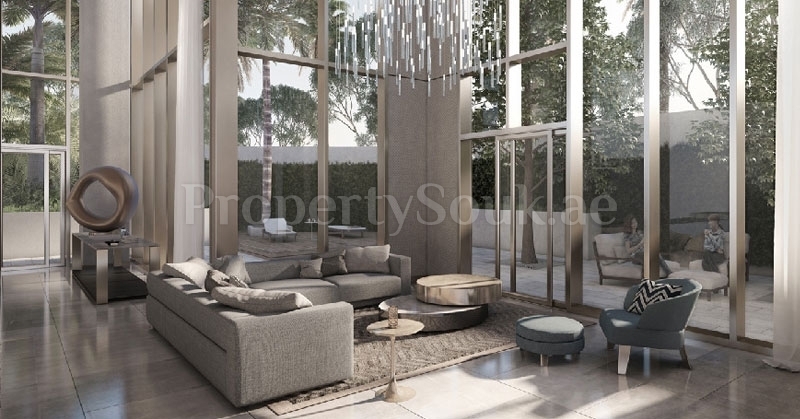 Sweid & Sweid Founded in 2006, SWEID & SWEID is an award-winning Dubai-based store real estate firm targeting niche development, investment and build-to-suit options. With years worth of expertise in all areas of the real estate industry, our team prides itself on regularly delivering over and above our customers, partners and stakeholders’ targets. * Triple height hotel-style lobby lounge. * Wall-to-wall and floor-to-ceiling with natural light and 3.2 meters if clear ceiling height. * Pristine pools & resort-style 31-meter infinity pool. * Indoor kids club & outdoor adventure zone. * Lush gardens & splendid pond.